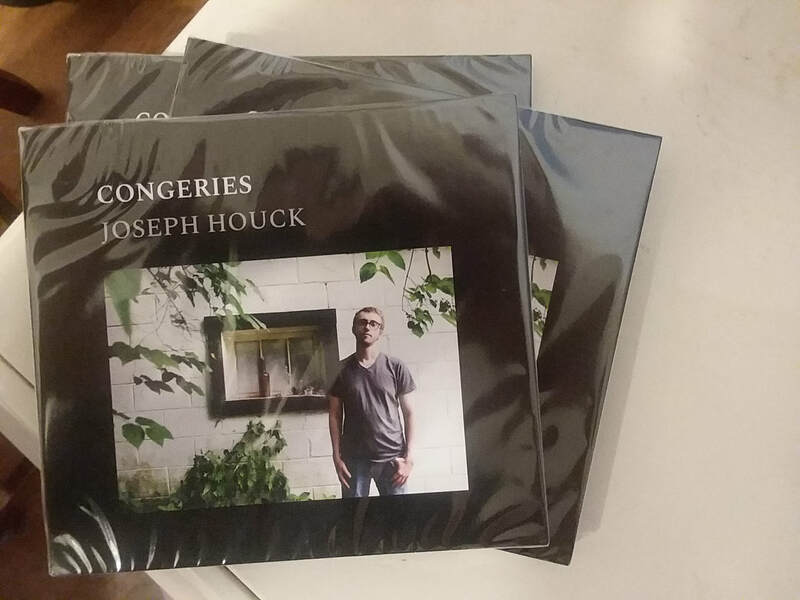 My new album Congeries is available on CD at Bandcamp! My first album ROAM is available for purchase at the following online locations. 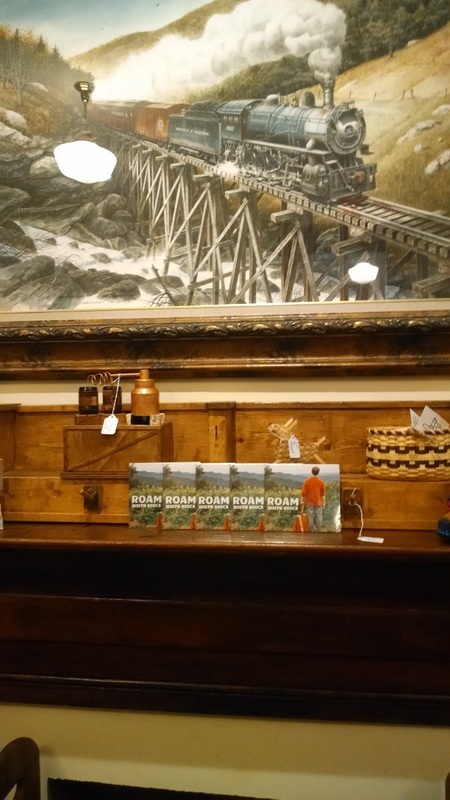 Album displayed at the Ashe County Museum.